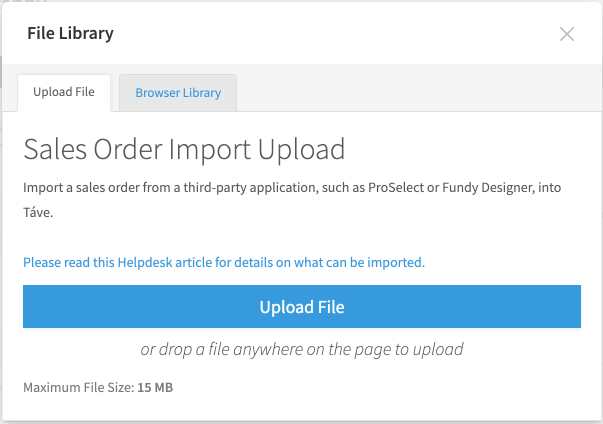 A new functionality in Fundy Designer is the ability to export your IPS orders into your studio management software. After our client has placed their order with you and you are back at your desk, re-open your client project and navigate to the Orders Panel. Click the “View Order” button. Then under the Export button choose “Studio Management XML.” This will export a text file that your studio management software can read. 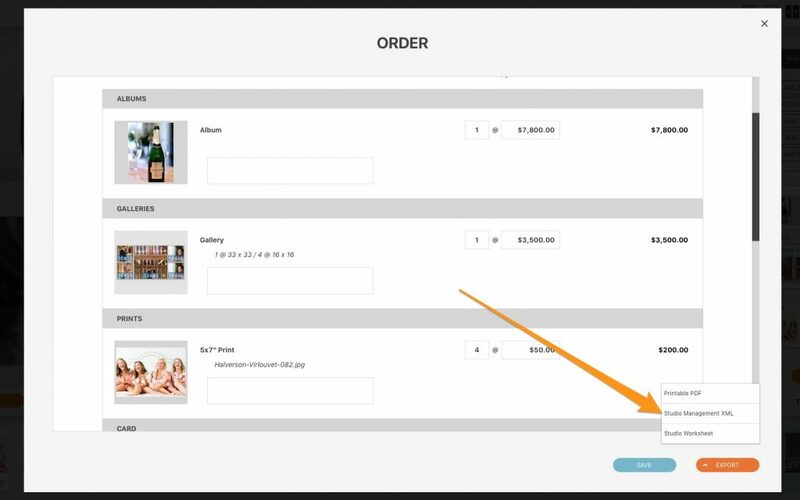 The next step is to log into your studio management system and navigate to import button for Fundy orders. The location of this button will vary, check the help documentation of your studio management system. Importing the Fundy Designer XML. 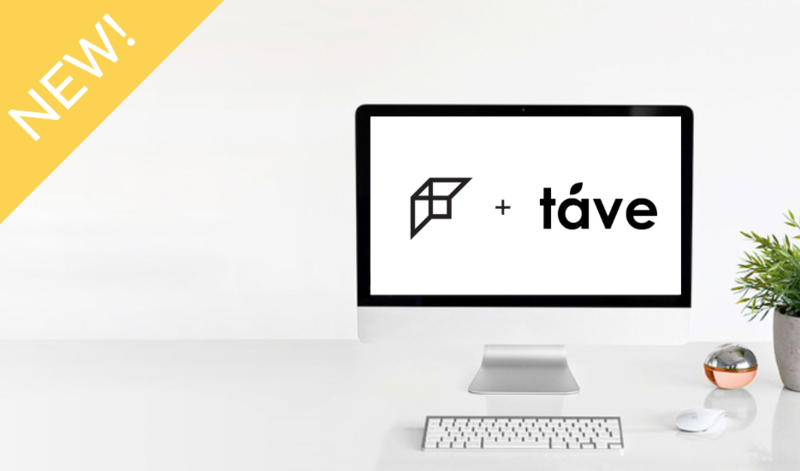 From there, you’ll match up your sales tax rates from the import to your taxes set up in your Táve account. Just hit import and you’re all done! 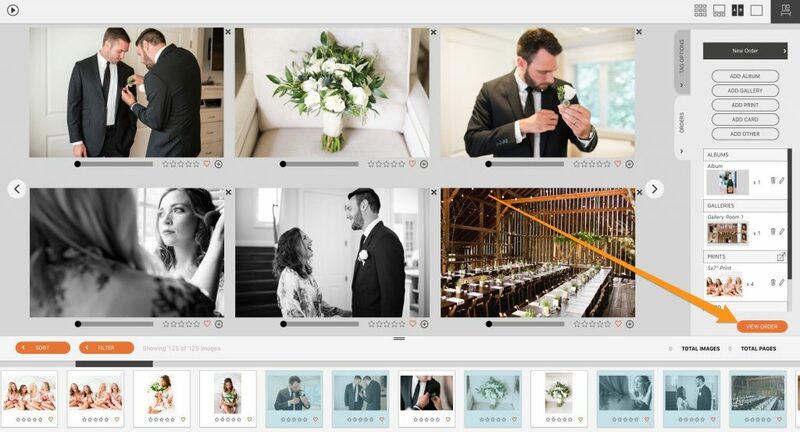 This is an example of using Táve, other Studio Management apps will vary slightly. We currently support Táve, Pixifi, 17 Hats, Iris Works, Studio Ninja and Shoot Q and will be adding more as time goes on. We know your business is important and that makes it important to us. 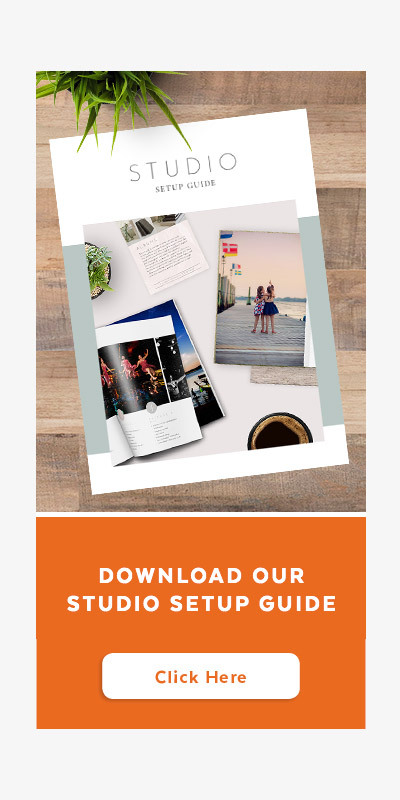 We hope this new Studio Management connection helps you run a better business.